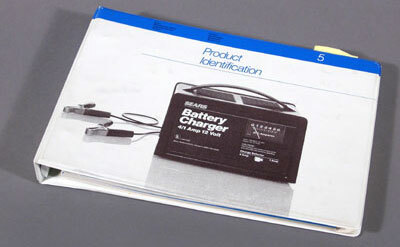 Sears product identification manual. Cover. 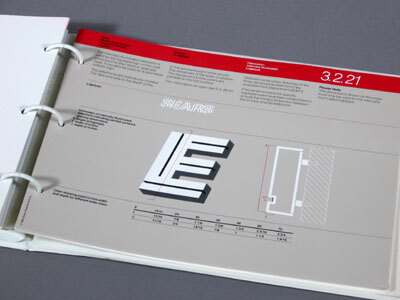 Logotype and brand endorsement format guidelines. 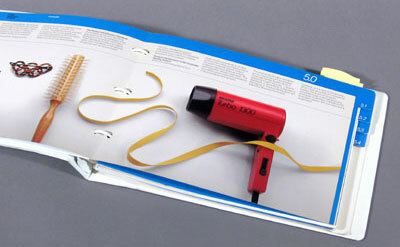 Fabrication guidelines. 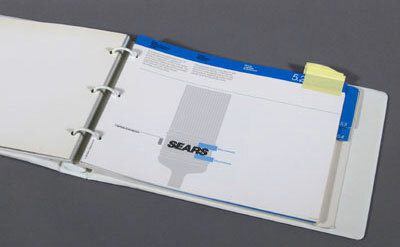 Internally illuminated logotype. Supplementary information. 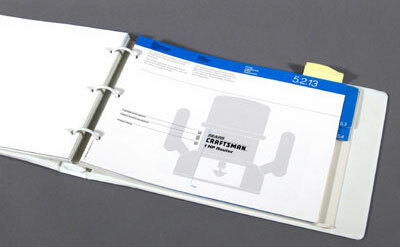 Control panel guidelines. 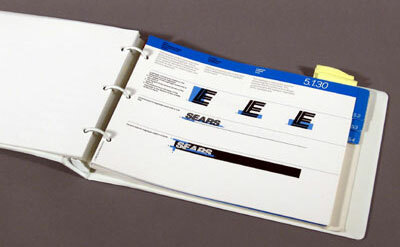 As part of the design team of Robert Gersin Associates in New York, I designed and managed the production of a series of identity manuals for Sears. 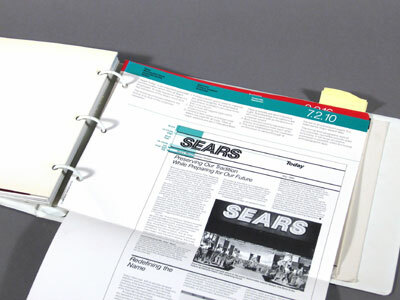 Specifically, I was responsible for the ongoing development of the manual devoted to product identification. 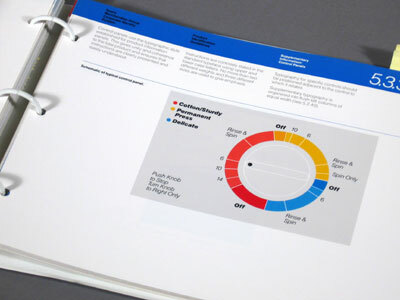 I also worked on the manuals for graphics collateral and environmental signage.